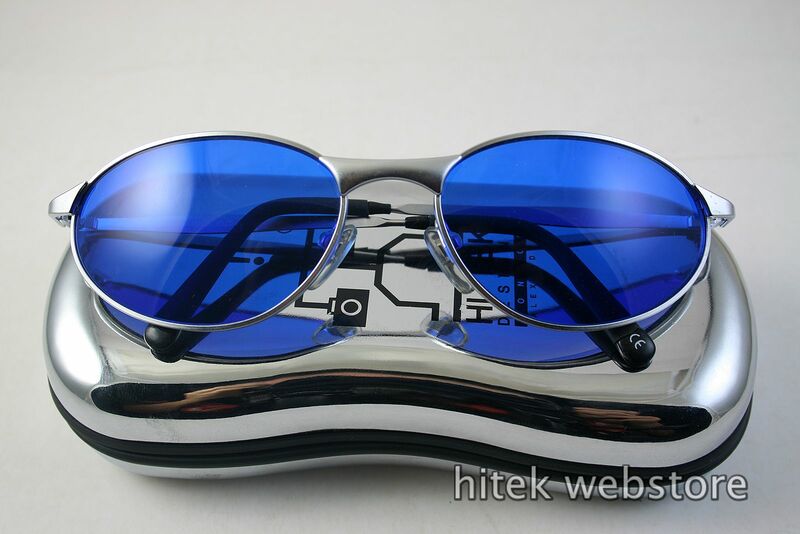 Aviator style sunglasses shades for men. Stainless steel frame. 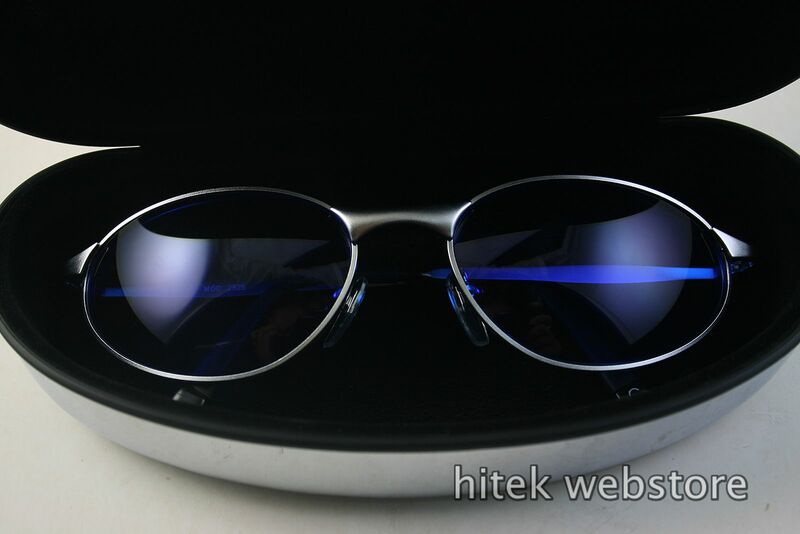 UV400 poli carbonate lenses. Temples are 108mm till the curving point. Very well made and sturdy frame.